Travelogue: Southern California — Campfire & Co. It was a goal of mine (Christie) to travel somewhere warm this winter. 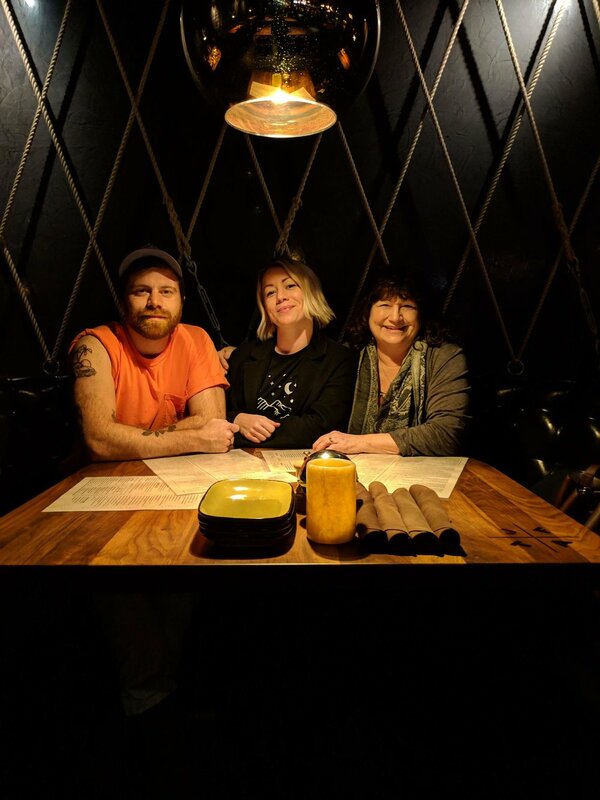 This past February, a serendipitous business trip of my mom’s aligned perfectly with her birthday and my winter travel dreams. We took a little family vacay out to the LA area to visit my brother and explore the sunny coast. My biggest desire on vacation is to start the day with a really really good cup of coffee. I found that and more at the oasis that is Prospect Coffee Roasters. We explored and hiked in the beautiful mountain town of Ojai. 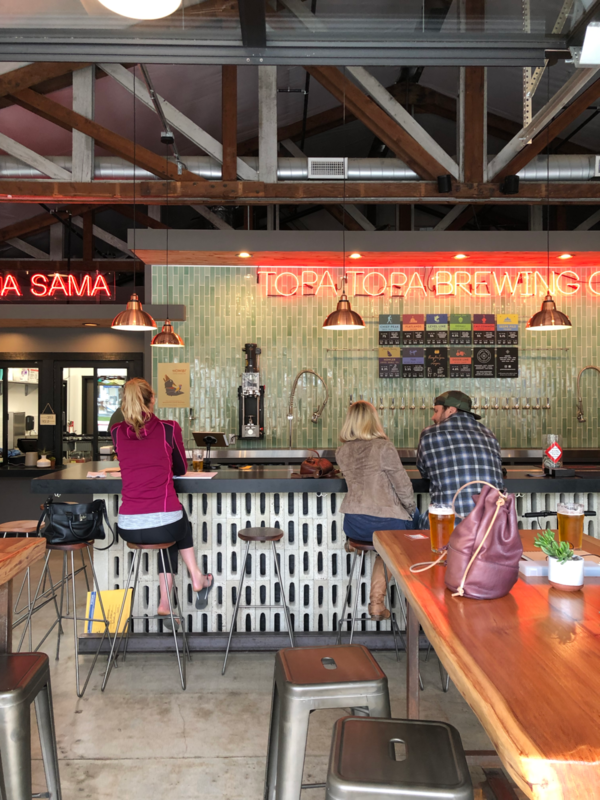 After our short hiked, we checked out Topa Topa Brewery’s Ojai tasting room and devoured one of the best grain bowls of my life at a cozy outdoor cafe, The Nest. Before heading down south to LA, we went whale watching and got a boat tour of the Channel Islands National Park. Definitely putting this National Park on my list of places to come back and explore more. In LA, we stayed in Venice Beach at a cozy AirBnB just a block up from the boardwalk and beach. We sipped lattes from Menotti’s, vintage shopped along boardwalk, happy hour’ed at Roosterfish, and scooted our way down Abbot Kinney. 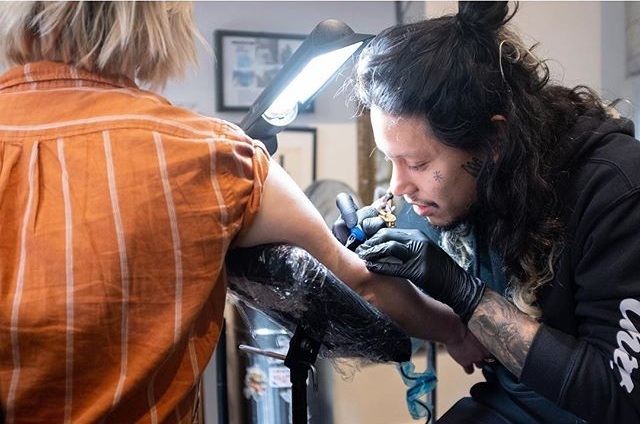 We wrapped up the week in downtown, tasting our way through Grand Central Market and getting tattooed by the supremely talented Stephen Carballo of the Los Angeles River. Grateful for a relaxing week of exploring with the fam.